Cryptocurrencies are decentralized, secure and offers more benefits compared to Fiat money, but is it user-friendly? While the regular users know how easy it is to use Cryptocurrencies there are many Internet users who do not understand Bitcoin and Blockchain technology. Beginners think that Cryptocurrencies are something complex and hard to use. While the tech-savvy crowd benefits from this tech; it still remains as a complex process for many users. In order to achieve mainstream success; Cryptocurrency needs to get more user friendly and should make things even simpler. There are few projects that are on a mission to achieve this goal and one such coin is GINcoin – A cryptocurrency that aims to make creating and deploying of masternodes simpler. Here in this guide we’ll cover what is GINcoin. GIN Coin features, technical specifications and wallet creation. GINcoin is a open source, decentralized, peer to peer cryptocurrency that is similar to Dash. 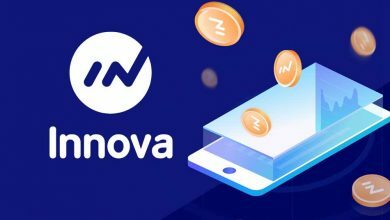 This coin uses Masternodes technology and so it has features like InstantSend (Instant transactions) and PrivateSend (private transactions). You can read more about InstantSend and PrivateSend here at GoByte wallet guide. While one half of the GIN coin network is secured using Masternodes the other half is secured by Miners. GINcoin was previously using NeoScrypt hashing algorithm which then changed to Lyra2Z. 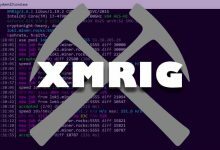 Both these PoW algorithms are ASIC resistant and this coin is mineable using GPUs and CPUs. Okay, aside from these tech aspects let’s see what this coin is aiming to achieve. The main goal of this project is to democratize the way Masternodes are created. While GINcoin is a cryptocurrency that features instant and anonymous transactions this one has a working platform and it is a turnkey masternode coin. It means this platform offers users an easy way of setting up Masternode in just a few clicks. The best part is you don’t need to know what a VPS is and you don’t have to possess any programming knowledge or technical abilities to setup a Masternode. 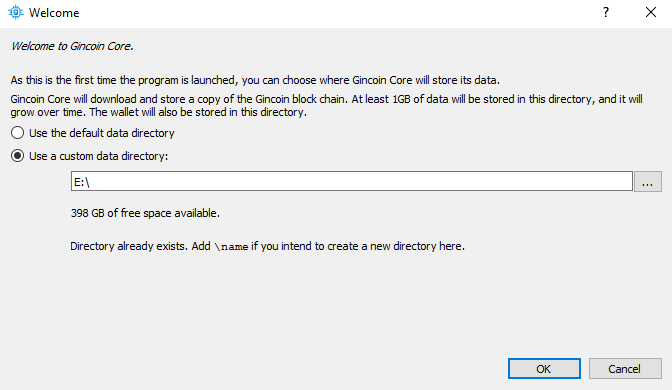 Not just to setup GINcoin Masternodes but it also provides this service for other Masternode coins as well. 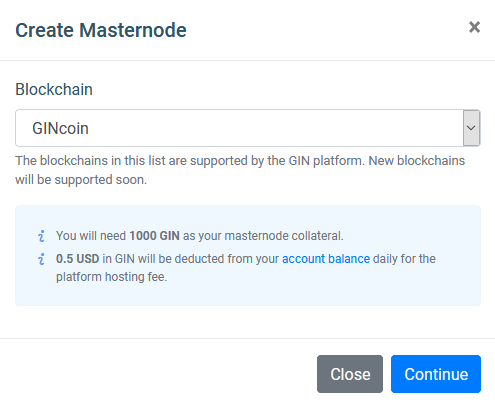 You can find more information on submitting other Masternode coins to GINcoin platform here. So how does it work? Do I need to purchase a VPS? If Masternodes are hosted in their servers then what happens if it gets hacked? Will my coins be safe? Before we see all of that we’ll make a short note to Masternodes so beginners can get a quick grasp of what this platform is about. 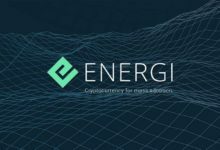 The main focus of this coin is to make deployment of Masternodes simpler. 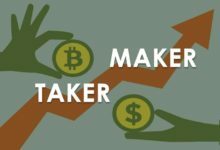 So you must first understand what are Masternodes and what benefits does it provide? Just like Dash; Gin coin uses a two-tiered network. 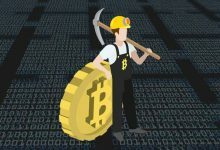 The first tier is Miners (Proof of Work) who are responsible for generating new blocks and verifying transactions. 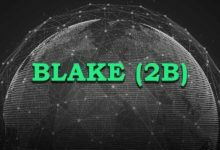 The second tier is Masternodes (Proof of Service) which enables features like PrivateSend, InstantSend and Governance over the network. With two consensus mechanism the network will be more secure and it will enhance decentralization. For running and securing the GINcoin network both the miners and masternode holders will be rewarded. Yes, you heard it right! You’ll be rewarded for operating GINcoin masternodes. Also the block rewards in GIN coin are equally split (50/50) among miners and masternode holders. It sounds good, but what are the requirements to run a Masternode? To run a GINcoin masternode you need 1000 GIN coins as a collateral. Then you need a VPS server with a unique public accessible IP address. That’s it! Now all you need is a technical expertise on Linux and Blockchain to complete the Masternode setup. Wait? Where do I start and how do I configure the server? Setting up Masternodes is a complex process for non tech-savvy people and this is one reason why most users do not invest in Masternodes. GIN platform is all about simplifying the Masternodes setup process. GIN Coin Platform – How it works? GINcoin Platform is a trust-less, code-less GUI based masternode deployment service. Not just that, but it is also a Masternode monitoring platform. It is basically a online application that allows one to create and deploy Masternodes for GINcoin as well as other Masternode coins that uses this service. This platform creates and configures Masternode servers for you automatically. 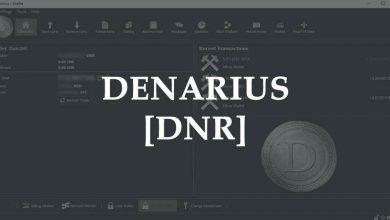 All you need to do is select a coin and follow the on screen instructions to complete the Masternode setup. You don’t really need to know how to launch and maintain a server and in fact you don’t have to own a server. 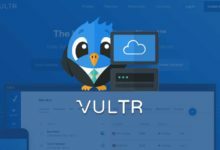 Each Masternodes that are created using this platform are hosted at Vultr data centers – One of the most reputable and reliable hosting provider. Whatever; An IP address that is publicly available is prone to attacks so will my coins be safe in case of any hack? GIN platform creates cold wallet Masternodes which means all your coins remains in your wallet. 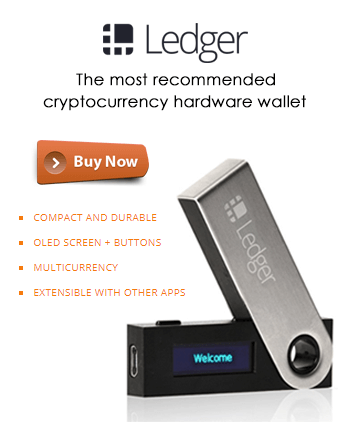 Your coins never leave your local wallet in first place so basically it is completely safe. Great! I’m in, but what are the costs? Aside from the Masternode collateral amount (which depends from coin to coin) you need to pay Masternode hosting fees as well as Masternode setup fees. Each single Masternode that you deploy using this platform will cost you 0.5 $ a day in GIN coins. This is a self sustaining platform and it automatically detects payment of 0.5 USD in GIN from your account balance daily. So prior to using this service you need to have enough balance to cover up the hosting expenses. In case if you run out of balance then your masternodes will be removed from this platform. You need to top up to re-enable your Masternodes. More questions on what and how it works can be found here. Alright! Lets now see GINcoin technical specifications and get straight in to GINcoin wallet setup guide. GINcoin wallet is available for all major OS such as Windows, Mac and Linux. All the wallet download links and project source code can be found here. 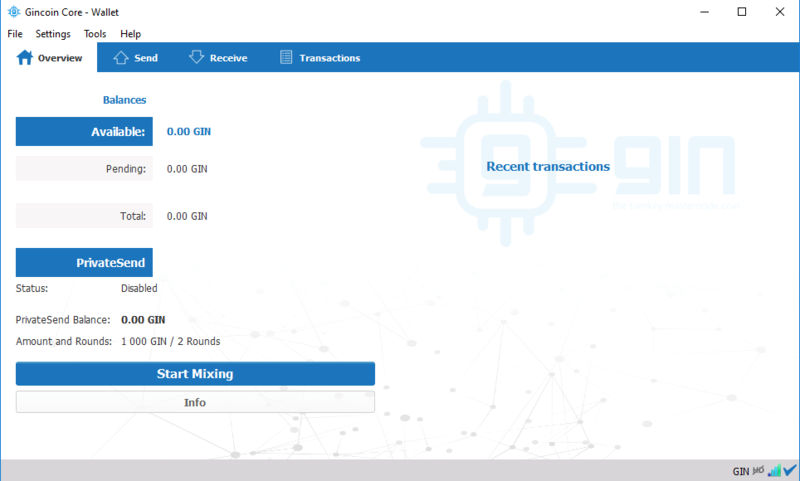 Setting up GINcoin wallet is very simple and is similar to Bitcoin QT wallet. Download the appropriate wallet file, unzip the pack and open the exe file. Unlike other wallets GIN coin wallet asks you to select location to store the blockchain files. Choose the directory where you have enough space so you don’t have to change wallet location in future. Once done proceed further and the wallet will start downloading the blockchain. Once the wallet has completely synchronized you are ready to use. Great! Now as your wallet is ready, all you need is 1000 GIN coins to setup your Masternode. 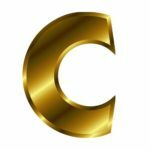 GIN coin price, market and where to buy? In a short period of time GIN coin market cap has raised and the community is growing strong. The reason behind this is: No competitors currently, they had a working product at launch and they are one step close to complete the roadmap. According to CoinMarketCap GINcoin ranks number 303. GIN coin is priced at $10.64 (160546 Satoshi). 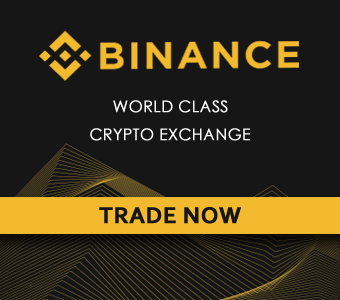 The current market cap is $20,377,551 USD with a daily volume of $149,826 USD. Also GINcoin has been listed and available for trade at Cryptopia at following trading pairs: GIN/BTC, GIN/LTC & GIN/DOGE. Even though GINcoin is a new coin it has already achieved most of the core features that is mentioned in the road map. Its GUI based masternode setup platform has made both GIN masternodes and other 3rd party blockchain Masternode setups easier. 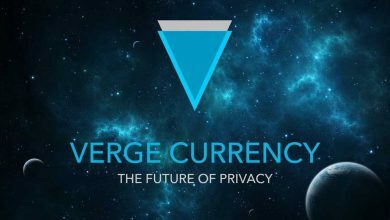 In addition to this they are also planning to launch a shared masternode UI platform which allows users to participate in expensive masternodes. 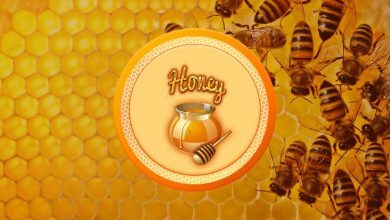 A feature like this is something unique and as to our knowledge there are no other projects that is focusing on this particular function. Especially when it is making things easier it not only lures investors to GINcoin but it also benefits other coins on this platform. What do you think? 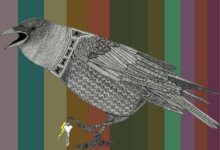 Feel free to share your comments on GINcoin.